Welcome to New Castle Historical Society’s web site! 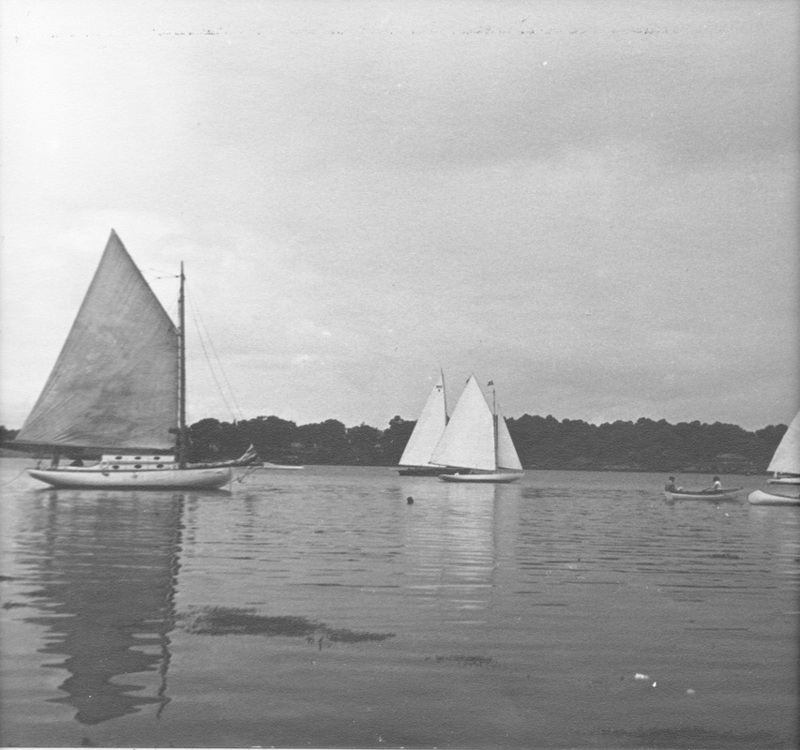 As one of the oldest towns on the seacoast, we celebrate our town’s rich history. New Castle, formerly known as Great Island, was the provincial capital of the colonies in the late 1600s, and has many stories, fascinating events and characters. The Society is devoted to seeking out this history and making it available to all. The Society aims to preserve historic documents, maps, books, genealogical materials and artifacts relating to New Castle. We have a large photographic library, and our walls are covered with beautiful panels that tell the story of New Castle. We seek to bring our history alive through programs, events, tours and exhibits throughout the year. The New Castle Historical Society is housed in The Old Library Museum building which stands on Windmill Hill in New Castle. It was originally built as a church in the mid-1800s by disciples of Benjamin Randall, a New Castle native and founder of the Free Will Baptist Church. In 1923, the few remaining members of the church gave their building to the town. The belfry was removed and the building remodeled for use as a library. It served the town as a library until 1980 when the library moved to the new recreation building at the Great Island Common. Historical Society moved to protect the building from being demolished, with plans to convert it to a museum to house the New Castle Historical Society. After a substantial renovation, the Historical Society opened in 2006. 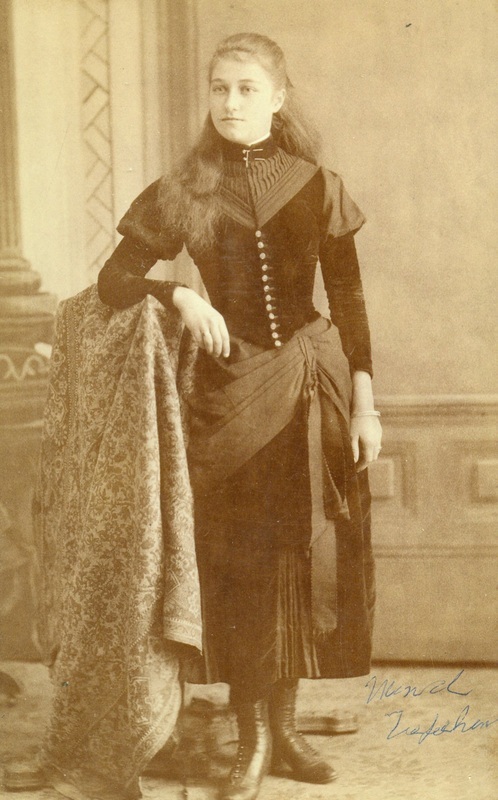 New Castle Schoolteacher Maude Hayes Trefethen (1874-1956), circa 1892.